Enjoy environmentally friendly water filtration service in the Chicago area. Bring the benefits of water to your Chicagoland business. 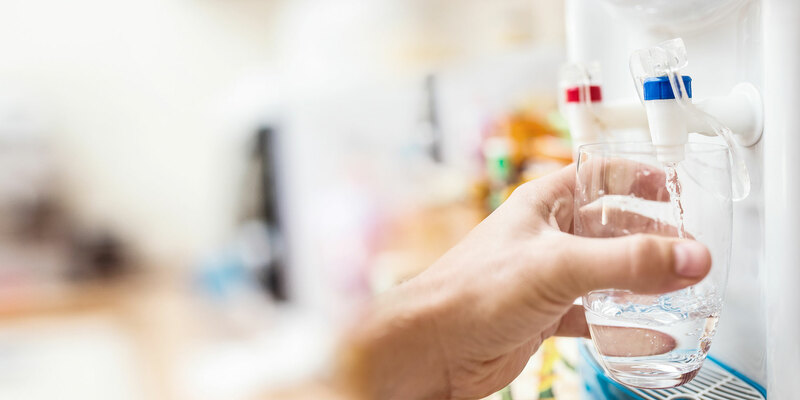 We offer water filtration units that attach to your existing water line, and then filter out the impurities that affect taste. Your employees are left with a green alternative to 5-gallon water that tastes fresh and pure. Plus, it enhances the flavor of your office coffee and tea. Available in countertop and floor-standing models, both with hot and cold water taps. Ensure you have the bottled water, snacks, beverages, or other must-haves for your next corporate function. 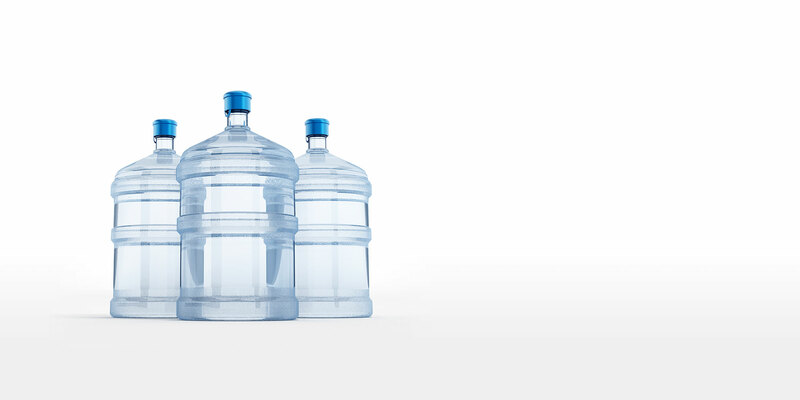 Commercial Coffee Services offers bulk delivery from 5-gallon water bottles to cases of carbonated beverages. Let us know what you need, and we will deliver it at a competitive price. 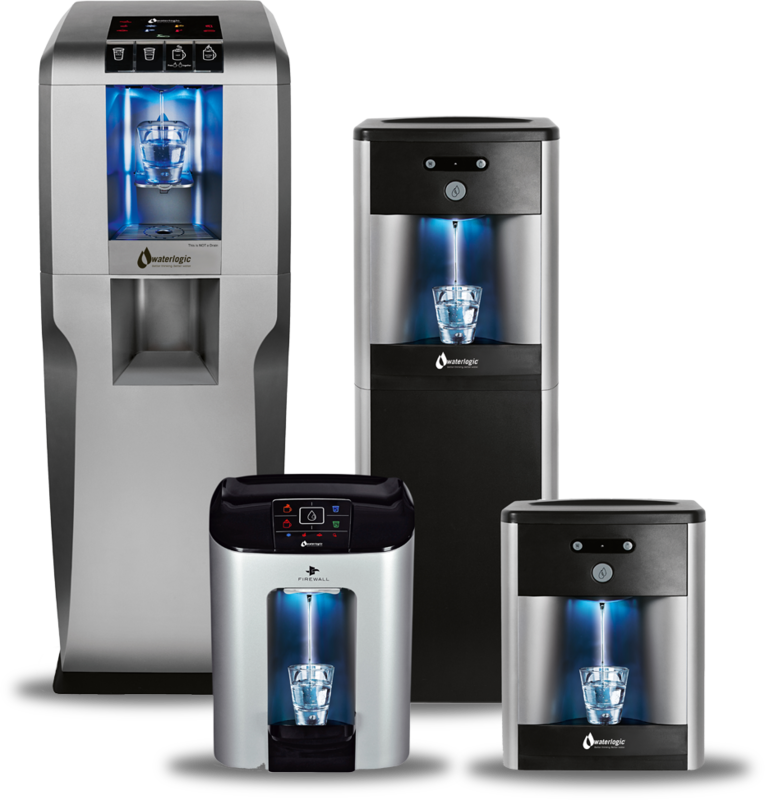 Bring natural water refreshment to your Chicago area company -- Commercial Coffee Service at 708.430.1500 or info@cfsvend.com.